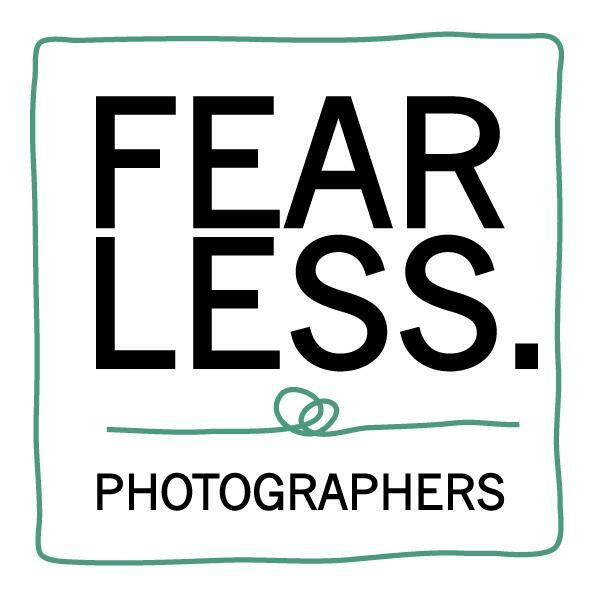 Incredible photographs result from a trusted relationship between you and your photographer. We all like the idea of having fun at our wedding and that will always be my focus, after getting some incredible photos that is. I believe that every couple I work with has something to teach me and inspire me with. And about me as a wedding photographer…. I love everything I do, specially weddings, I love the smiles, love the idea of the day, and love what I do, oh and love having fun at the wedding and making sure your having fun as well. My creativity came at an early age, I love the idea of using what God gave me as a gift to share with others as a way of sharing the love, joy and anything in between. Nothing like doing what you love and not really working. Privileged to be doing photographing weddings all over the world. But more of a privilege to be doing your wedding! Juan Carlos resides in Los Cabos, B.C.S. with his beautiful wife and two children. He is a man of faith who exhibits integrity and generosity in his business and personal relationships. In his free time, he enjoys riding his bike, playing tennis,exploring the outdoors with his family, charitable projects are always a must!, and most anything that keeps his body and mind active.